Spring has sprung! join us for award winning educational programs in your own backyard! Summer Camp 2019 registration is open-with extended hours! Tree Frog Treks is dedicated to helping all children experience the wonders of nature and science. learn and have FUN after school, weekends, at one-day camps, or all summer long! 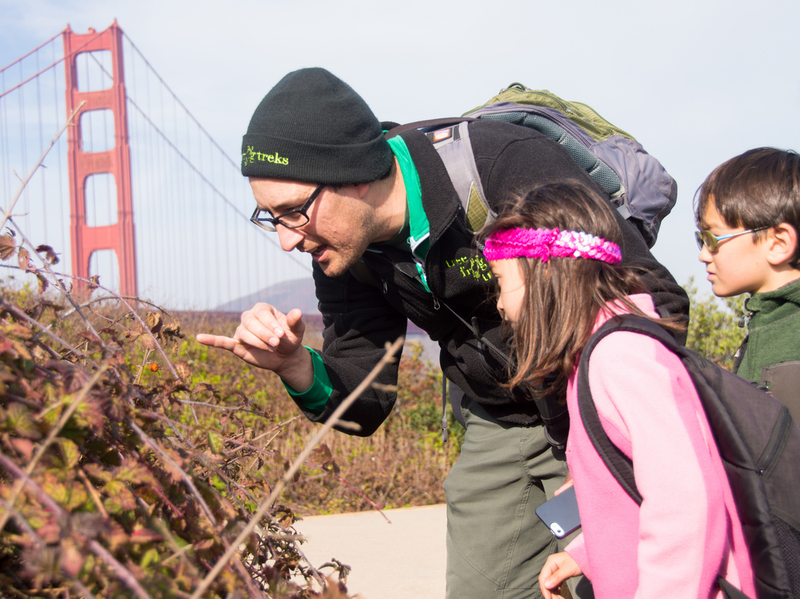 For over Sixteen years, Tree Frog Treks has been making science come alive in the Bay Area through camps, hikes, experiments, art, and live animal encounters! Tree Frog Treks believes that science can be fun and engaging, so we take a hands-on approach to teaching - whether that involves making slime, holding reptiles, going on hikes, or looking for critters! Our mission is to foster an attachment to and curiosity about the incredible world around us! We offer many different programs to help everyone young and old have fun while learning about science and nature. From our award-winning Summer and Spring Break Camps, to class visits, Kids Play Nights, and Adventure Treks, our experienced naturalists have got your science and adventure needs covered! 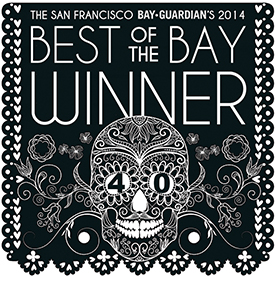 Winner for Best Summer Camp 2016 by Best of San Francisco Magazine! Tree Frog Treks' pride and joy are the amazing Animal Ambassadors -- rescued lizards, snakes, tortoises, frogs, insects, and spiders who often travel to our camps, classes, and festivals to help everyone learn about them and that animals need our help!